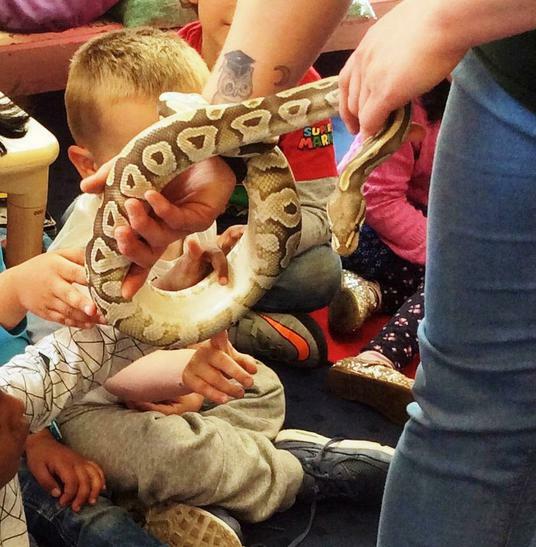 Zoo4Schools visited nursery today and delighted the children with a whole host of exciting animals including a Bearded Dragon, Royal Python, Stick Insects, Giant Millipede, a rabbit and a rather large spider. 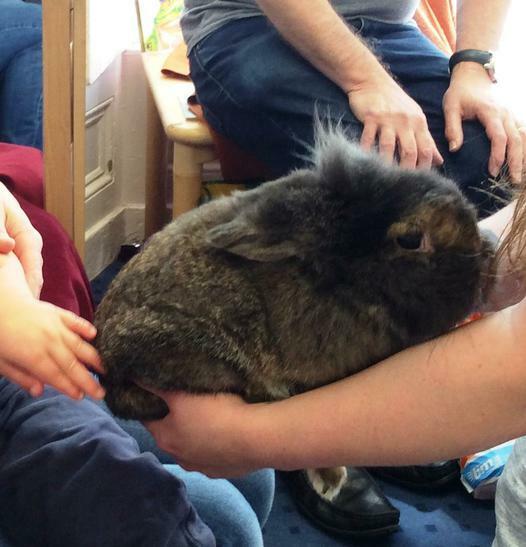 The children had the chance to handle and stroke some of the creatures. It was wonderful to see the children so engaged and fascinated by the experience.